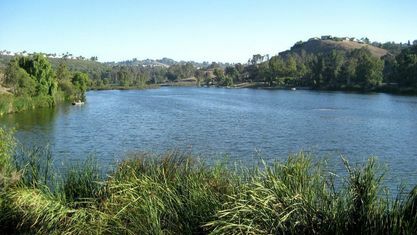 Over one-third of Laguna Niguel is designated as open space. This significant amount of open space is one of the key features defining the character and urban form of the City. The City has 2 community parks, 23 neighborhood parks, 3 mini-parks, 1 dog park, 2 county regional parks, 2 small county parks, and the new Laguna Niguel Skate & Soccer Park. In 1895, the “Rancho Niguel” land became part of the Moulton Company, a company that would eventually control over 19,000 acres of local ranch land. The genesis of today’s Laguna Niguel was the establishment of the Laguna Niguel Corporation in 1959 by Cabot, Cabot and Forbes, making it one of the first master-planned communities in California. During the early years of development in Laguna Niguel in Orange County, the Homeowner Association, later to become the Laguna Niguel Community Council, served in an advisory capacity to the Orange County Board of Supervisors on land use issues. In 1986, Laguna Niguel residents, looking for local governance, took the first step toward cityhood by forming a Community Services District. Three years later, on November 7, 1989, 89% of the voters favored incorporation and on December 1, 1989, the city became the 29th city in Orange County (information from The City of Laguna Niguel). 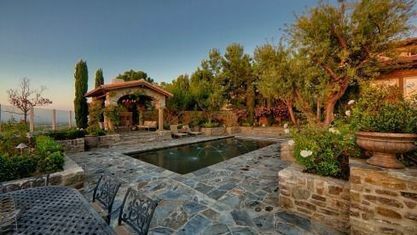 At the high end of the luxury home market in Orange County, Laguna Niguel real estate is very strong. Even during market downturns in other parts of OC, the houses here hold their value and even ascend due to the uniqueness and exclusivity of the area. 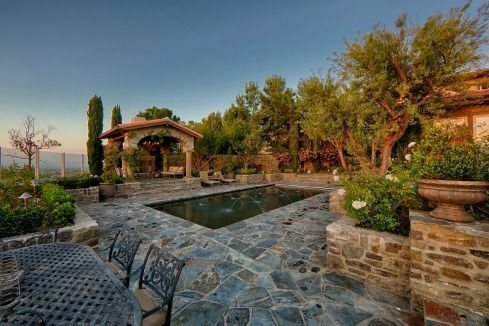 The exclusiveness of a local equestrian community in the Southern California region really elevates and holds the value of the area's homes. You can read more about prices, Laguna Niguel homes for sale, and the area below. Read all our Laguna Niguel real estate reviews and even speak to our other client's yourself. The bottom line is we get results and will ensure your home will bring in its top value. We also have more community photos and information about what it is like living in the 92677 California! Proudly serving the Laguna Niguel neighborhoods including Bridgeport Terrace, Del Prado Builder I, Expressions, Sea Country, Tampico, Villa Mira, and Vista Del Cerro. View our selection of affordable homes for sale in the Laguna Niguel area. 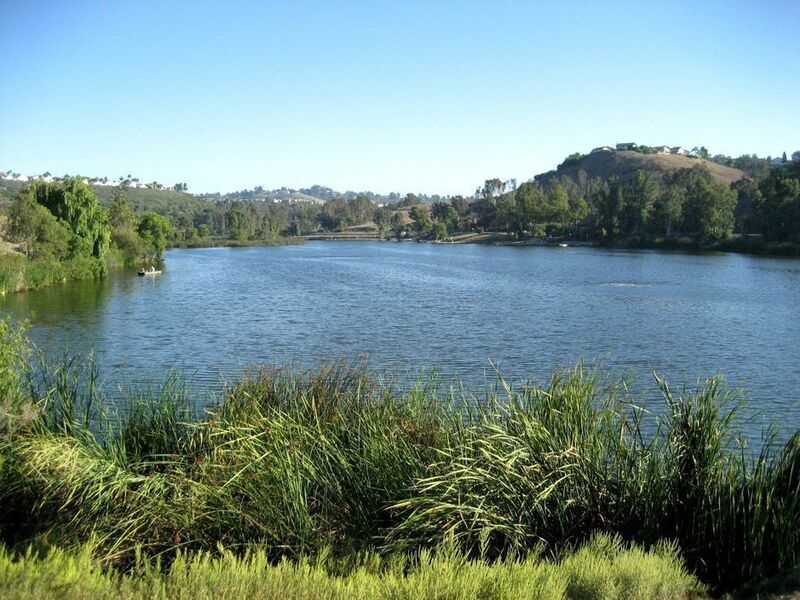 Get to know Laguna Niguel better with our featured images and videos.